You’re invited to the 2017 Suncoast Showcase, the Suncoast High School Foundation’s fabulous annual evening time gala! Sponsored by Florida Power & Light, the Showcase is a wonderful opportunity to learn about the Foundation, celebrate the successes of the past school year, and welcome new parents of incoming freshman for Suncoast’s Class of 2021. 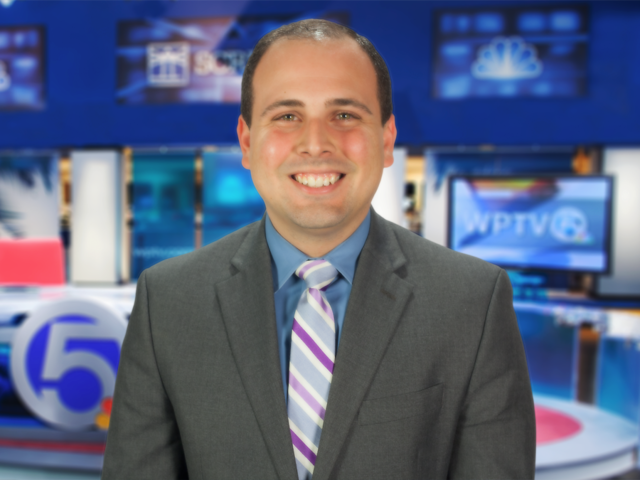 With an open bar and full buffet dinner, this year’s Showcase will be hosted by WPTV News Channel 5 Multimedia Journalist, Andrew Ruiz. It will include a silent auction of fabulous prizes, a 50/50 raffle, and special guest speakers. This year’s Showcase includes “An Insider’s Guide to Suncoast”, a VIP opportunity to interact with a select group of veteran faculty at Suncoast from the MSE, IB, CS, and IIT programs. Each faculty member will provide a set of tips for success at Suncoast and be available for questions and answers in an intimate private setting. VIP admission includes champagne cocktails and premium appetizers. We hope to see you at the 2017 Suncoast Showcase! Contact suncoastfoundation@gmail.com with questions.